Lisa’s year round touring schedule keeps her busy performing at festivals around the United States as well as concert dates with the Windham Hill tours. She divides her time between traveling and her home in California. She goes back and forth from San Francisco to Los Angeles where she is founder and director of “Harps for Hearts” an innovative music program that places live music and musicians in several California hospitals, including City of Hope National Cancer Center and several Kaiser Permanente locations. Lisa has received multiple grants and media recognition for her groundbreaking interactive “Hands-on-Harps” interactive programs. 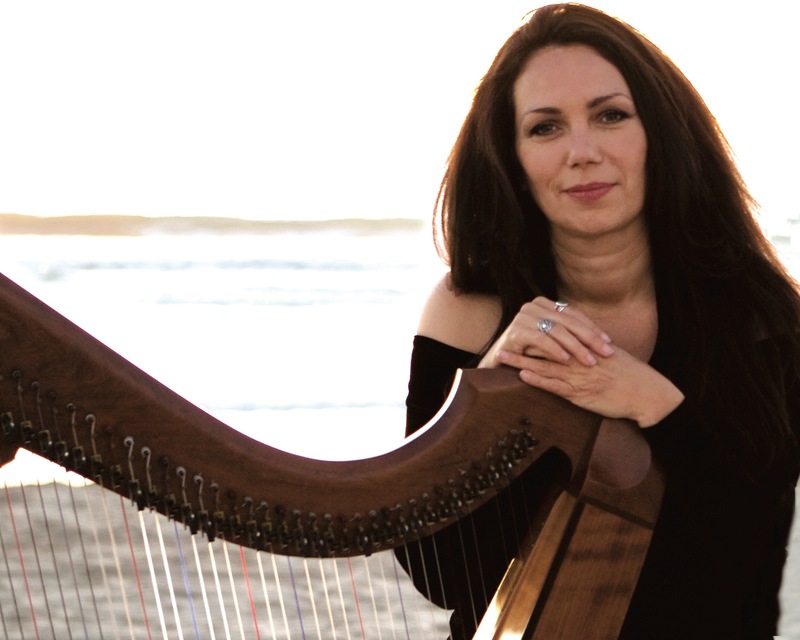 She brings her harps to various establishments to empower others with her harps at Cancer support centers, schools, elderly care homes and rehabilitation centers. Lisa was recently chosen by Los Angeles Magazine as one of LA’s 50 most inspiring women.